The growing network of Smith Business Clubs present a variety of events and activities for Smith alumni. 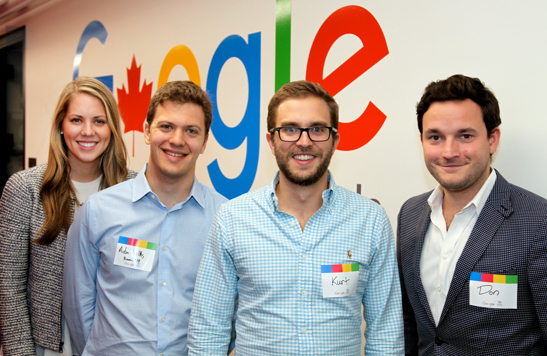 Events focus primarily on professional development and networking opportunities, and often feature top-notch speakers and panelists from the ranks of our own alumni, as well as the broader business world. Our Business Clubs are led by a team of volunteer alumni executives, and they host multiple events throughout the year. 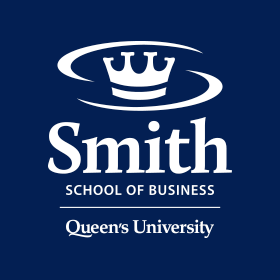 Alumni interested in joining a Smith Business Club Executive team can connect with current Club executives at events or email smithalumni@queensu.ca for more information. Get all the details for our upcoming Business Club events on SmithConnect. Not registered yet? Sign up here.